You will Watch Teen Titans Go! Season 2 Episode 44 online for free episodes with HQ / high quality. Stream cartoons Teen Titans Go! S02E44 Beast Man. 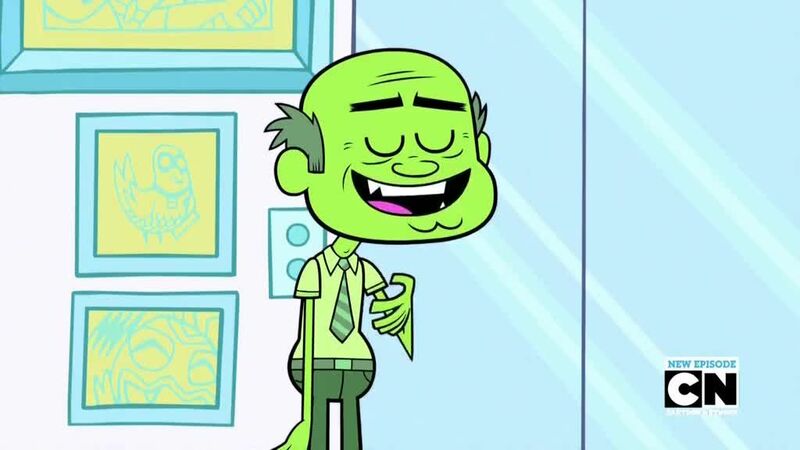 Beast Boy discovers that he can use his power to turn himself into an adult. 4.3 / 5 - 62 ratings.